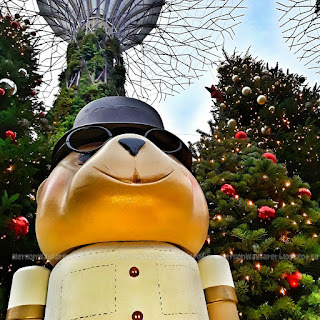 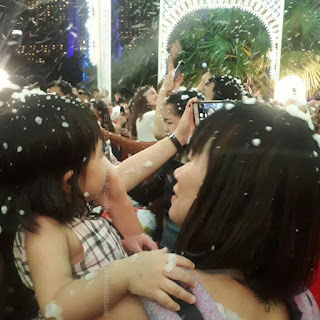 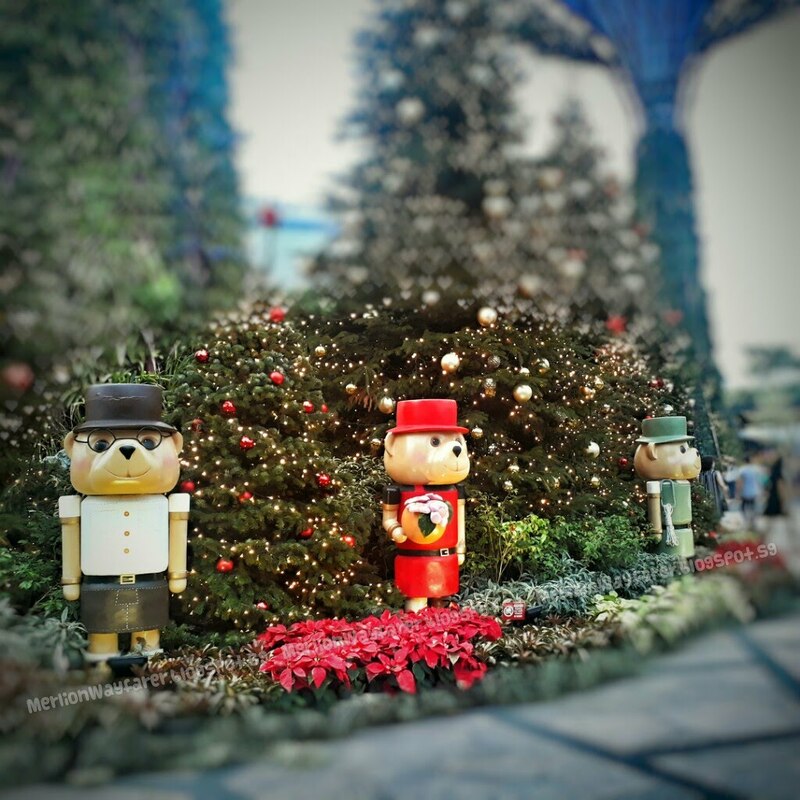 The fourth edition of Christmas Wonderland, Singapore’s biggest annual yuletide fair, welcomes all visitors from today till 26 December 2017, from 4pm to 11pm daily at Gardens by the Bay. 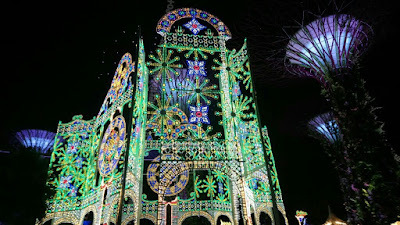 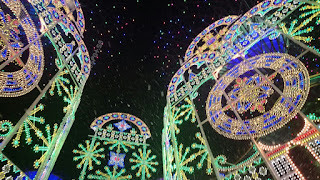 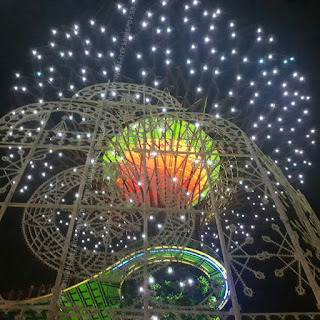 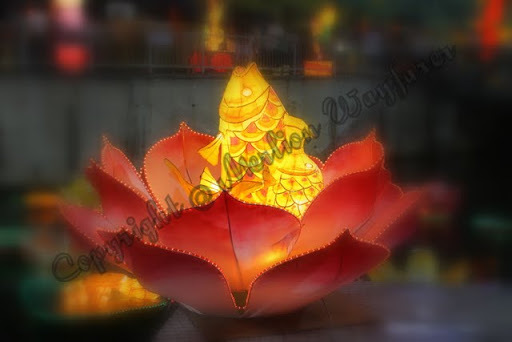 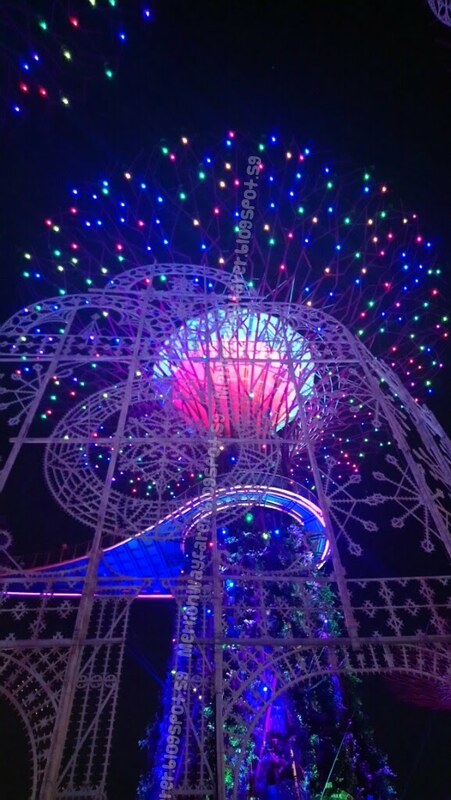 The magnificent Luminarie - sculptures of light, a mainstay of the event, will feature 80 handcrafted light sculptures with brand new designs at this year’s Christmas Wonderland. 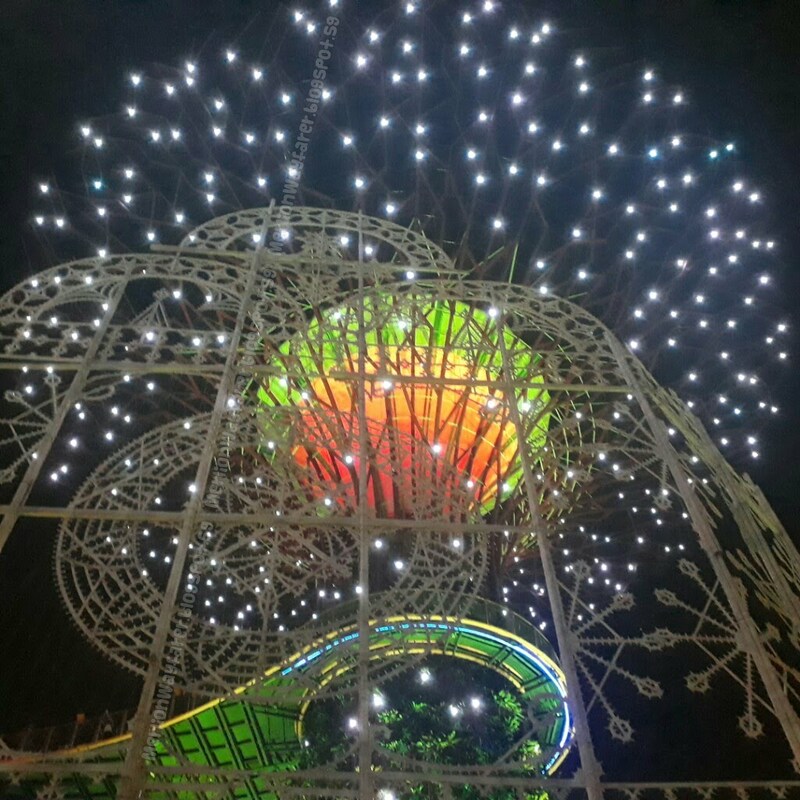 The Luminarie by Namaste Europa SA are magnificent sculptures of light handmade by skilled Italian craftsmen using white wood from the south of Italy. 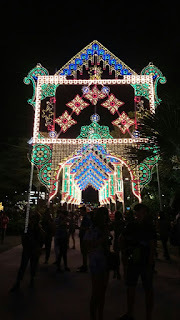 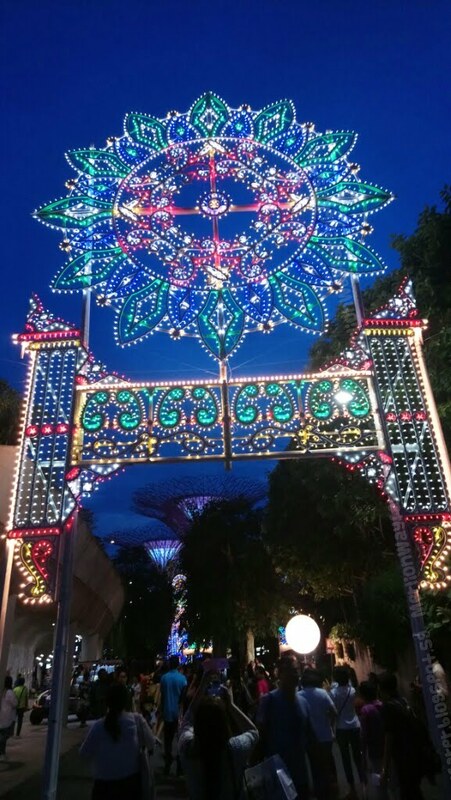 This year’s Luminaries are inspired by the celebration of life - the Spalliera is a nod to the helix symbol, the theme for the frontone is the "House of Flowers", and the welcome arches on The Meadow and Dragonfly bridge mixes Baroque architecture with influences from Singapore’s Indian, Chinese and Malay cultures. 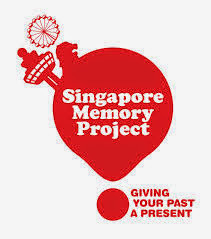 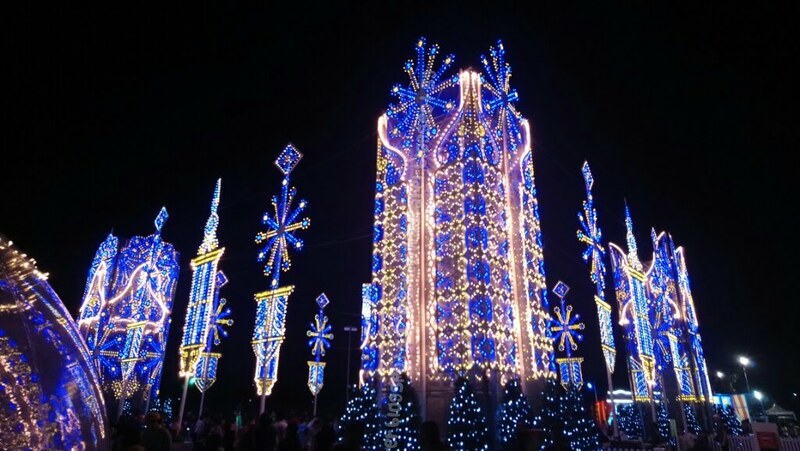 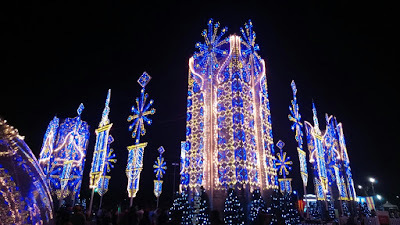 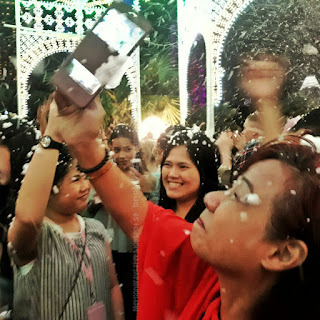 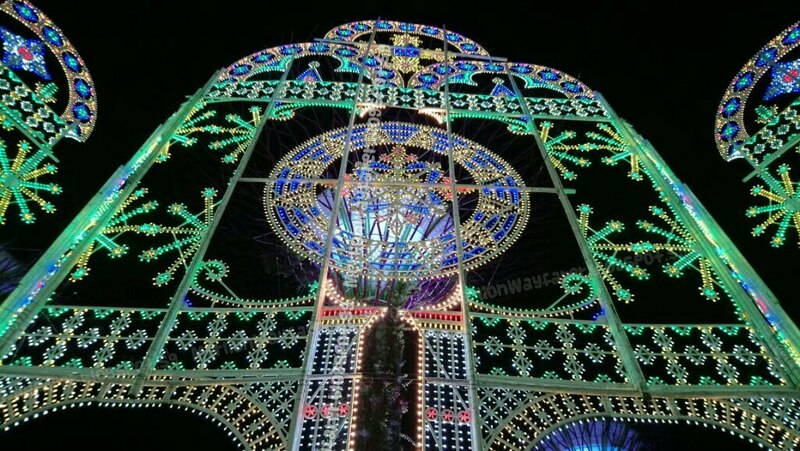 For the first time, the event will feature a 13m-tall Christmas Tree as well as the tallest Luminarie in Southeast Asia, the Spalliera. 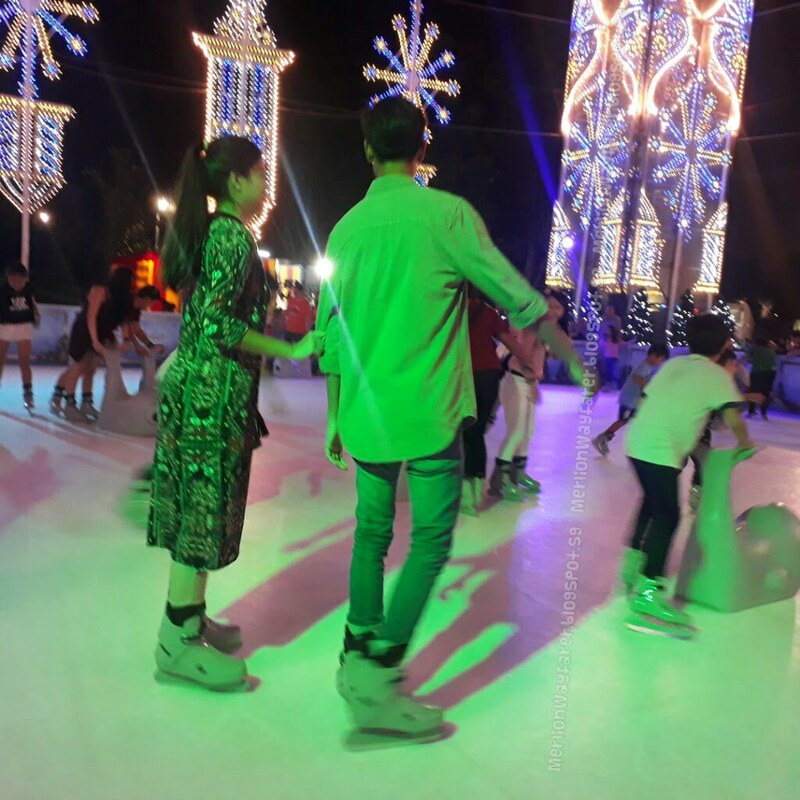 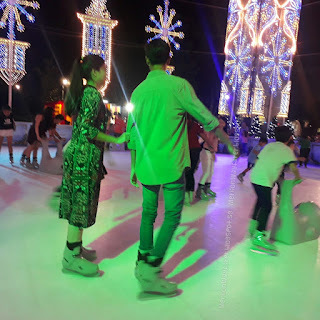 Surrounded by luminous light sculptures, visitors can skate under the stars at Singapore’s largest outdoor skating rink at the event. 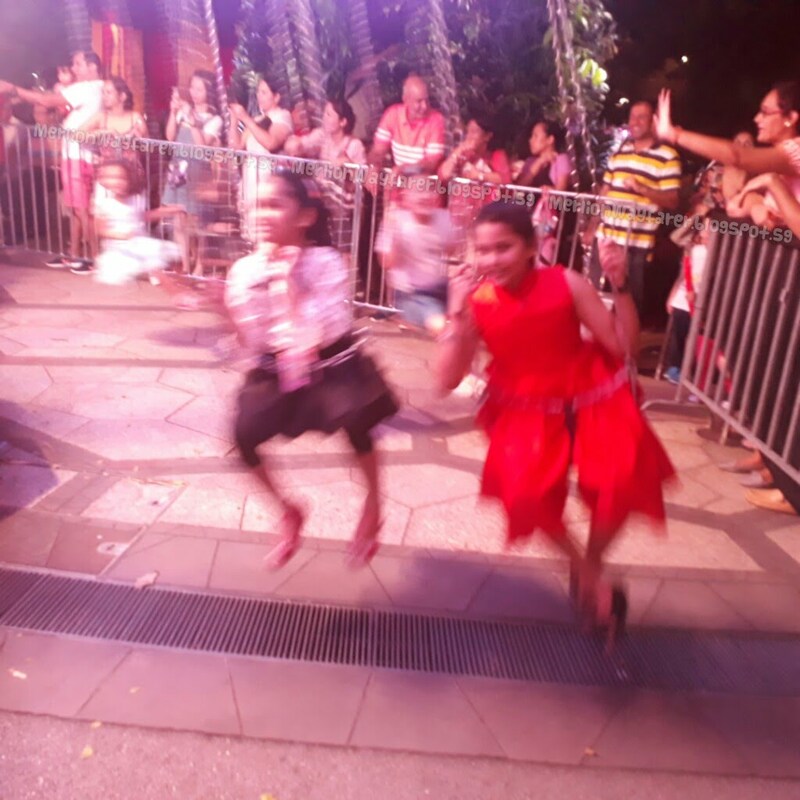 Unforgettable treats await - the highly-acclaimed Circus Abyssinia from Ethiopia makes its Asian premiere with gravity-defying stunts and astounding acrobatics. 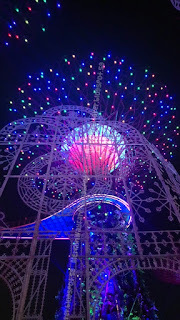 Flying reindeers amid a starry nightscape and stunning photo installations greet visitors as they step into Asia’s largest Santa’s Grotto. Over 100 prizes will be given away daily and one lucky winner will win the grand prize of a trip to Lapland, Finland. 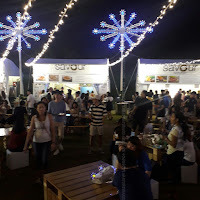 Food aficionados can head to SAVOUR for celebrity chef creations priced from $6 from award-winning restaurants and dine alfresco under the twinkling lights or in air-conditioned Snow Globes, a first at Christmas Wonderland. 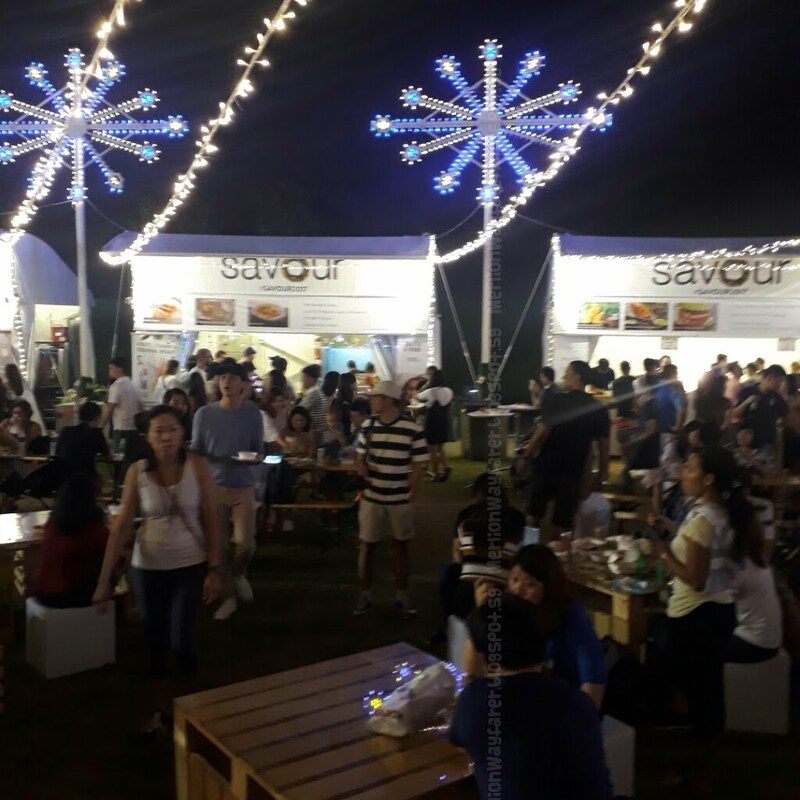 Expect an elevated dining experience at SAVOUR: Christmas Wonderland, which will feature celebrity chefs from award-winning and Michelin-starred restaurants at their Gourmet Village. Featured restaurants: Shoukouwa (2 Michelin star), Saint Pierre (1 Michelin star), Monti, Wildseed Café, Bee’s Knees @ The Garage, Pollen, Salted and Hung, Meat Smith and Audace. 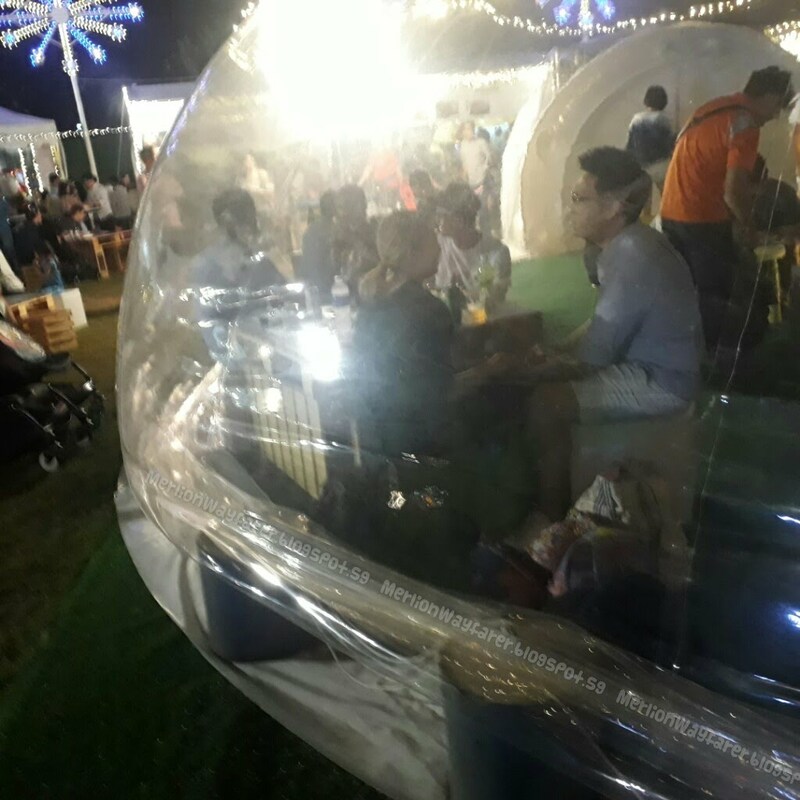 Diners can also head to the Finest Wine Market where over 130 types of wines from around the world awaits. A treasure trove of activities, treats and gifting gems are in store at the Supertree Grove. 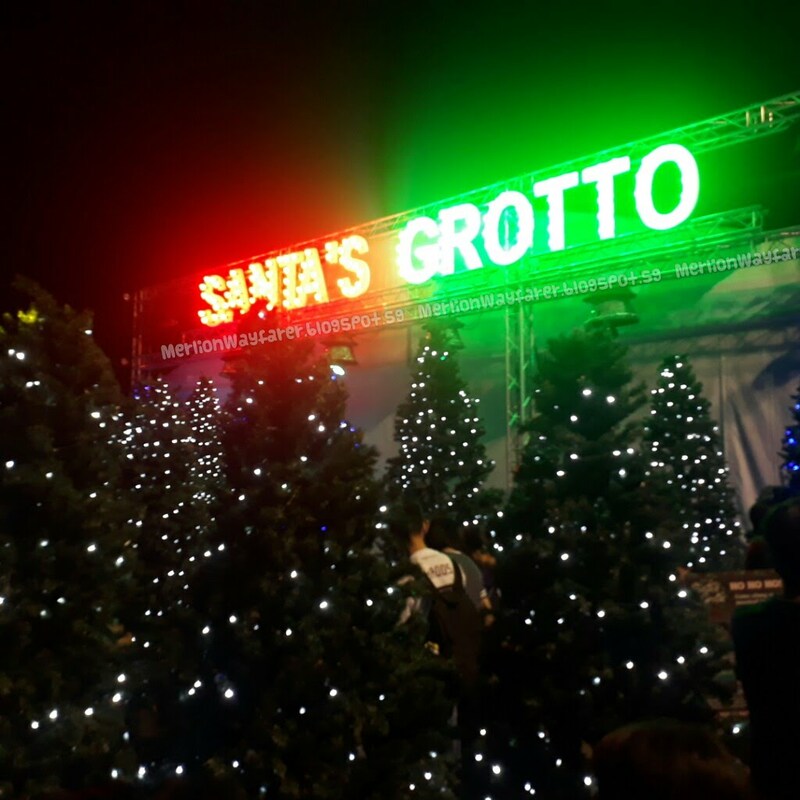 Free Festive Workshops and more retail options are available for the first time at the all-new Mistletoe Alley, whilst the European-style Festive Market offers unique ready-made gifts and a wide variety of culinary offerings. Visitors can also enjoy Christmas carols and live performances at the magical Cassa Armonica gazebo, or sing along to popular yuletide tunes with the Garden Rhapsody: Christmas Edition light show. 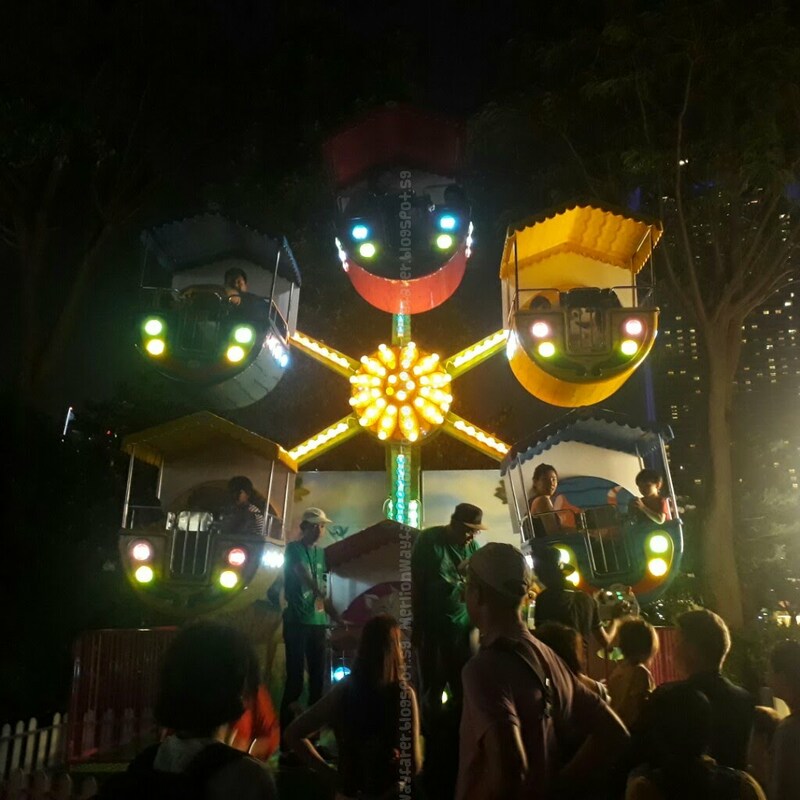 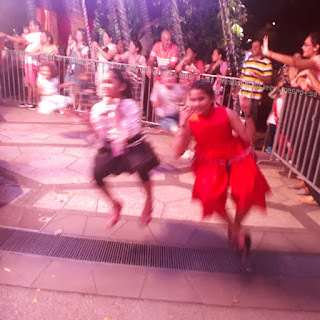 Traditional carnival games and kiddie rides, including the classic Carousel and swinging chairs, are also available at the Fairground. 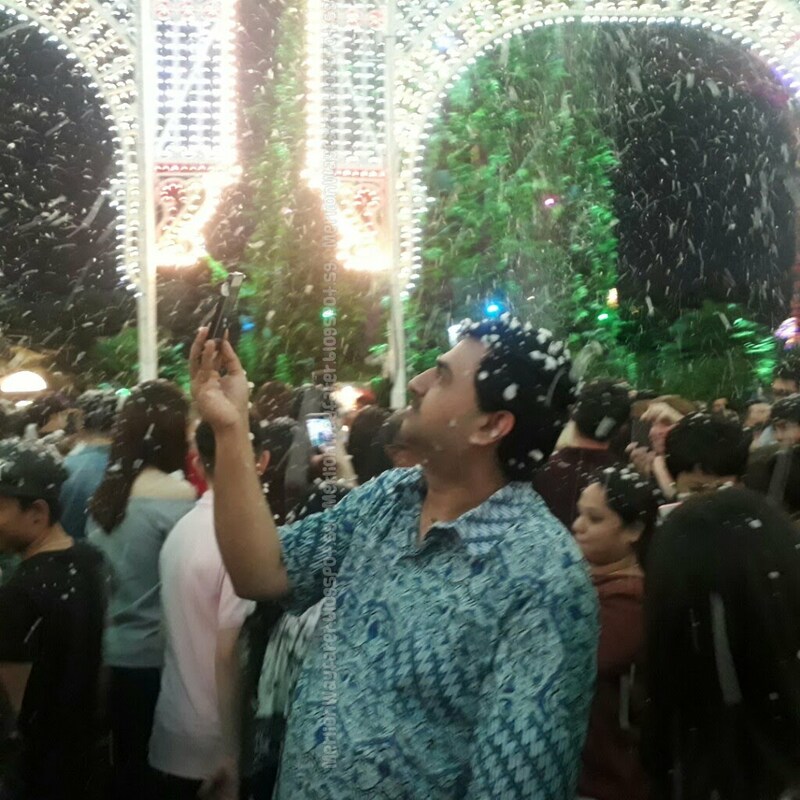 Admission to Christmas Wonderland starts from $4, providing access to a myriad of attractions across the 57,000sqm fairground. 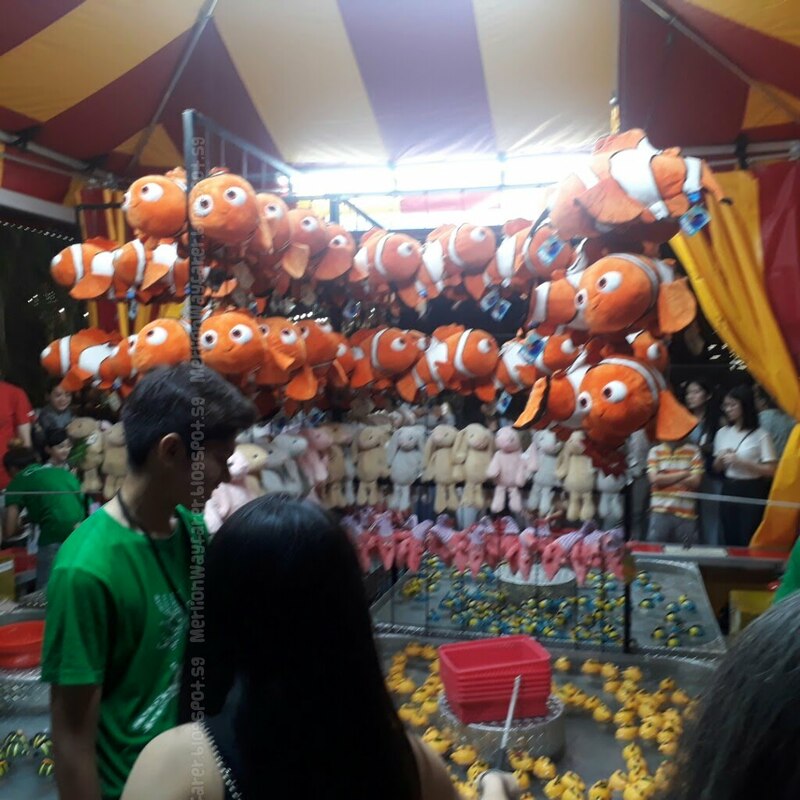 Additional charges for some attractions within the event grounds apply. 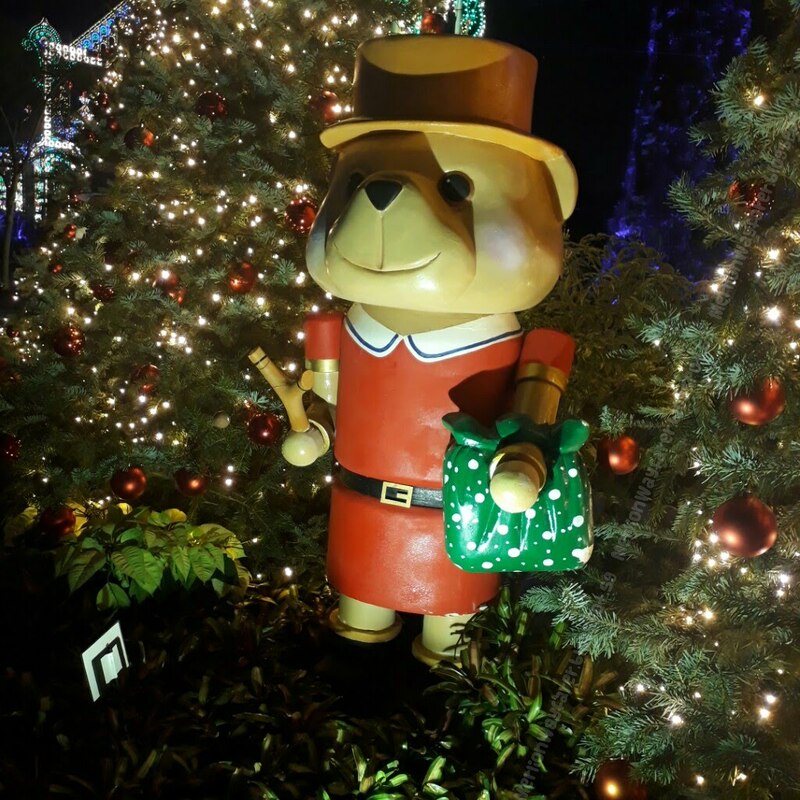 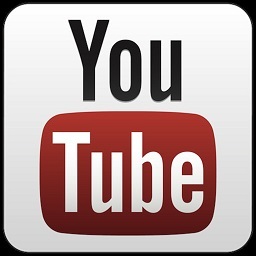 Enjoy savings of $2 per admission ticket for early purchase of tickets online. 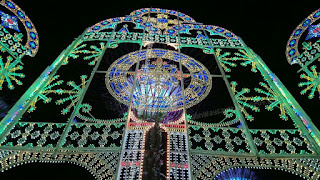 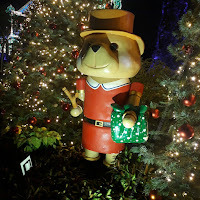 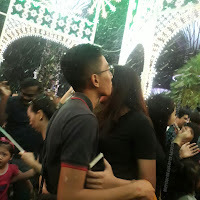 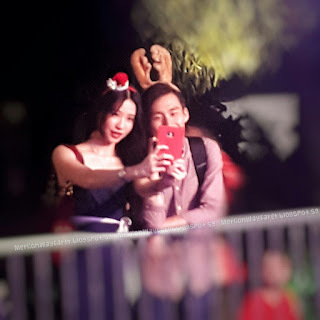 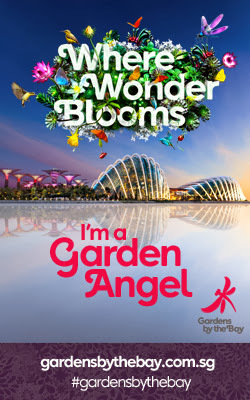 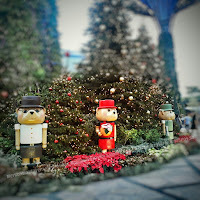 For more information and to book tickets for Christmas Wonderland, visit www.christmaswonderland.sg.